Anyone who’s moved before knows firsthand how stressful it can be Even if you’re excited about the move, there’s still enough hard work involved to exhaust you – hard work that always seems to take three times as long as you expect it to Between heavy lifting, minor last-minute crises, and... ... read more. If you need to move your office, warehouse or business, enlisting the help of professional office movers on the Gold Coast is essential Moving all your furniture, equipment and everything else in your office by yourself can be difficult and stressful Working with office removal companies on the... ... read more. 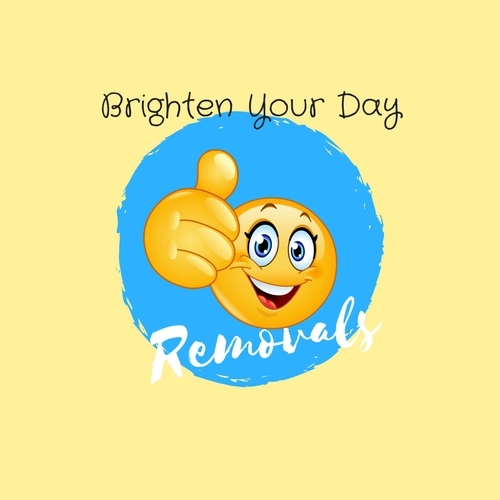 Moving can be a daunting task to face, but an inevitable one that we all go through at some point in our lives Moving your entire home doesn’t have to be such a big job when you have house movers on the Gold Coast to make relocating much less intimidating Brighten Your Day Removalsoffers... ... read more. How much we care about our customers says much about our company We treat and look after your belongings as if it were our own by wrapping them in double thick furniture pads and handling it with the utmost care Brighten Your Day Removals is the number one furniture moving company on the Gold... ... read more. 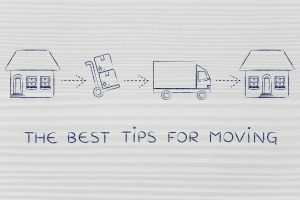 Do You Need a Removalist Company More About Companies Offering Furniture Removals on the Gold Coast Many people dread moving, but does relocation always have to involve so much stress What if you could have an easy, or even fun experience moving by allowing someone you trust handle all the... ... read more. Australia is a vast country and offers some of the world’s most spacious and beautiful places to live The idea of new states could be what inspires Australians to pick up sticks and move to a new setting so often According to the Australian Bureau of Statistics, 43% of Australians have moved home... ... read more. The best tips for moving: packing boxes from the old house for the movers to deliver yo your new home.